At Norton Financial, Inc., we see uncertainty as opportunity. Our experienced team of advisors will help you construct a financial blueprint. We believe lifelong client relationships are based on a framework of trust, reliability and exceptional service. That’s why our focus is on helping you create a solid financial structure that accounts for your unique goals and aspirations. We provide the experienced market insights, resources and tools essential to instill confidence that your vision for retirement will remain within reach. Since 2004, Jason Norton has helped clients navigate into and throughout retirement. His step-by-step wealth building and wealth preservation strategies are the cornerstone of his commitment to guiding you in the retirement and wealth planning process, working as your independent advocate and guide. 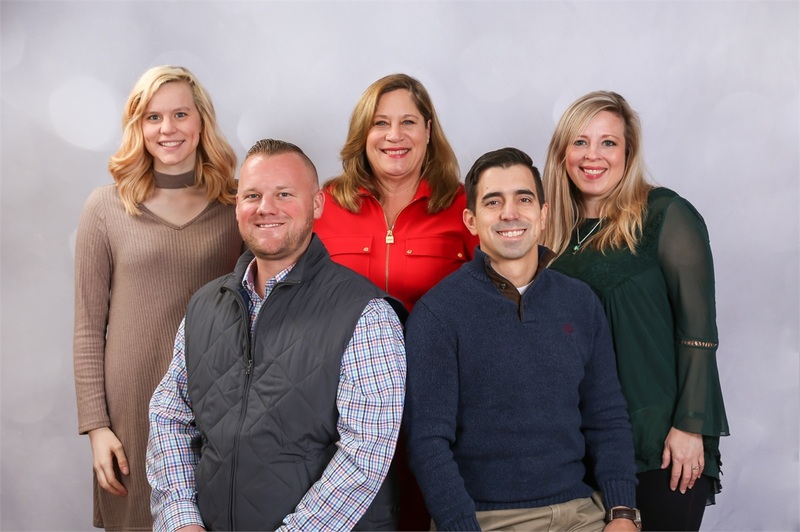 Norton Financial is powered by the resources of LPL Financial, the nation’s largest independent broker/dealer,* which offers a robust mix of services and tools. * As reported by Financial Planning magazine, June 1996 - 2017 based on total revenues. Address your future with a structured retirement plan. 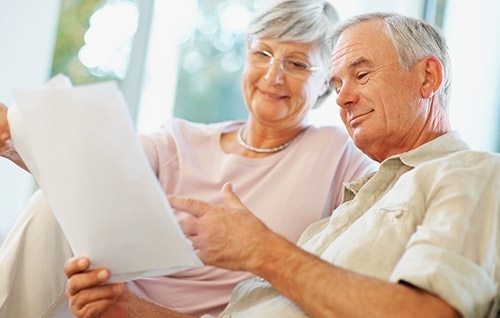 Learn more about our retirement planning services. As a full-service establishment, Norton Financial, Inc. can assist you in a variety of ways. A good defense is the best offense. Let Norton Financial, Inc. surround you and your family with our reliable insurance policies. Norton Financial, Inc. will educate you on planning for the future and get you excited for what’s to come. Rising education costs require a forward-thinking plan. Norton Financial, Inc. can help you prepare for one of life’s biggest investments. Please take a look at our upcoming client events. Securities offered through LPL Financial, Member FINRA / SIPC. Investment advice offered through Norton Financial, Inc., a registered investment advisor and a separate entity from LPL Financial. The LPL Financial representative associated with this website may discuss and/or transact securities business only with residents of the following states: AL, AZ, FL, GA, IN, LA, MA, MD, MS, NC, NJ, NY, TN & TX.